Steven started working with Valley Home Improvement in 2004. In 2013, he bought the company from Nelson Shifflett. In addition to running VHI - of which Valley Solar, LLC is a division - Steven is an avid trail runner and gentleman farmer who lives with his wife, Susan, and two teenagers on a farm where everything from micro-greens to an AllEarth 2-axis solar tracker have sprung up in recent years. Valley Solar, LLC. is the energy division of Valley Home Improvement, a premier design + build residential remodeling company serving the Pioneer Valley for over 25 years. Valley Solar draws on the same ethos of our reputation for quality service and customer satisfaction. 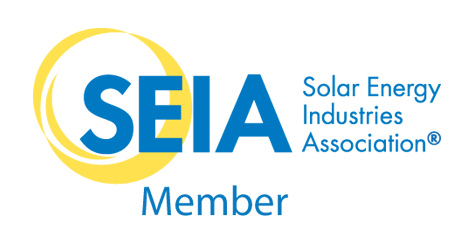 Copyright © 2018 Valley Solar, Inc. All rights reserved.